Disney's The Little Mermaid was Eagan Summer Community Theatre's first foray into using projection design instead of scenic drops. 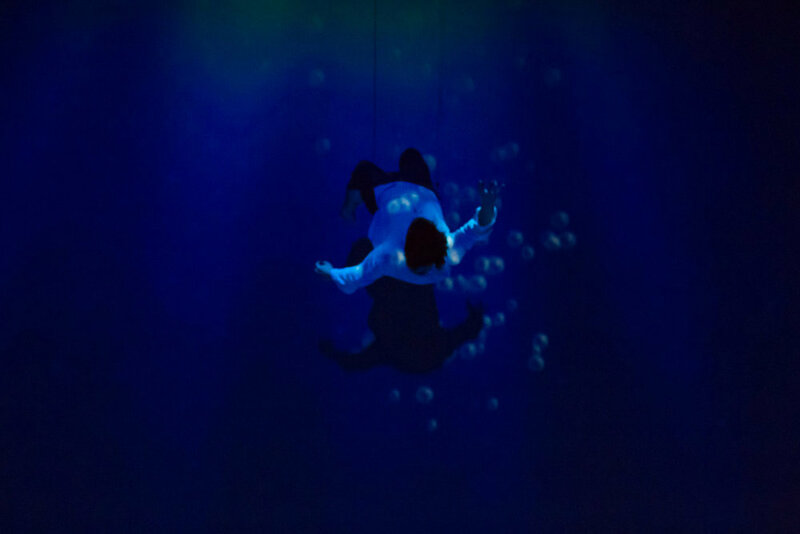 Through subtle movement, refracted light effects, and computer-generated ocean landscapes, the audience became fully immersed in an underwater world. To achieve as cohesive an effect as possible, I worked closely with the set designer, scenic painter, and lighting designer throughout the design process.